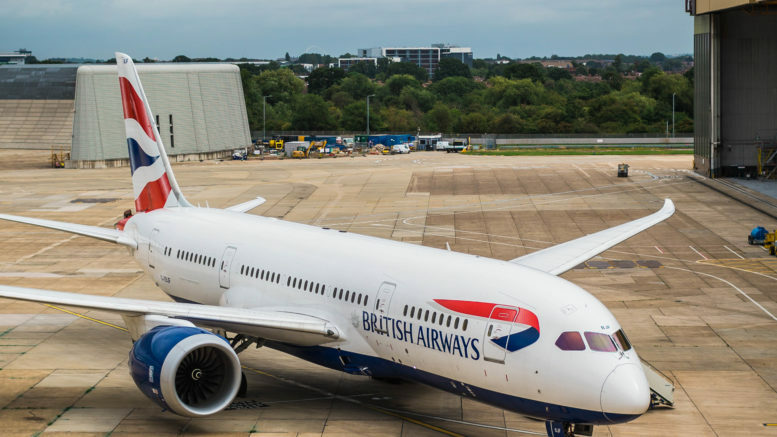 BA has officially launched its Wi-Fi service after quietly trialling it this autumn. The Wi-Fi is the latest generation of onboard wi-fi and promises to be extremely useful for those travelling for work. However, before you get too excited the chances of having it on your flight are pretty slim as they currently only have one flight with it fully operational. 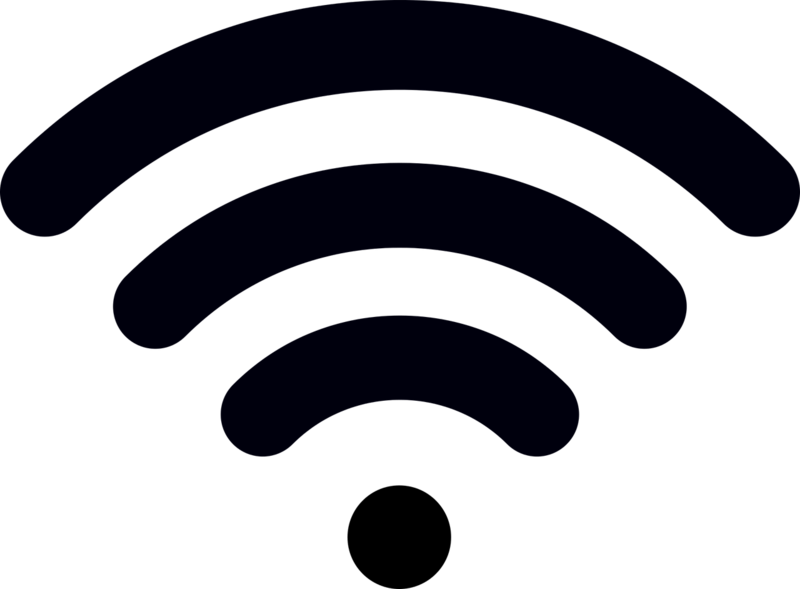 BA have committed to having 90% of their aircraft fitted with Wi-Fi by 2019 so hopefully, we see a reasonably quick roll out in 2018. The service will have 2 options – the lower one Simply Connect supports basic web browsing, email and instant messaging with prices from £4.99 while Connect Plus provides a faster connection speed supporting video streaming services such as Netflix from £7.99. You can buy access for one hour, four hours or the full flight. As with most airlines, certain pages on ba.com will be available to view free, including manage my booking, book a flight and the Executive Club pages. BA Executive Club Gold Guest List can guest up to 5 people into the Galleries First lounge as long as they are on the same booking and flying on BA. Gold Card Holders can guest up to 5 people into the Galleries Club lounge if they are on the same booking and flying on BA. The policy applies until 13 January which seems a very long time to me. I can forsee this leading to issues as I can’t see how the capacity will be there in the run up to Christmas. Once we get to the period 23 December to 1 January it would make more sense. During this time flights are generally quiet due to the lack of business travel. At present, it is already in force at Heathrow and Gatwick but whether this will apply anywhere else is unclear yet. Whilst it is a nice treat for families to be able to enjoy the lounge together it is unclear how the policy will pan out during the very busy periods. 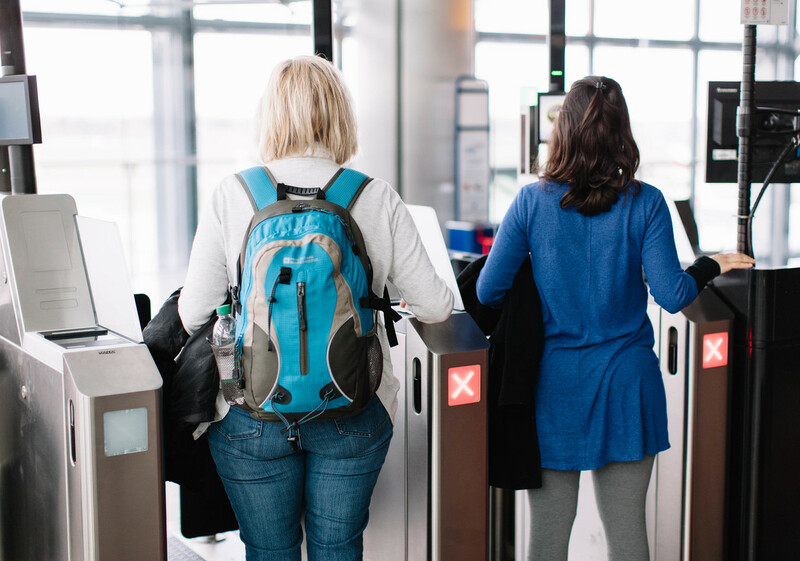 Could you have the situation where a family travelling in economy to Glasgow with a Gold cardholder has been allowed access and then someone travelling in Club longhaul is turned away from the lounge? If you have any experience with the new policy let me know in the comments below or on social media. The group boarding that has caused such outrage in the UK papers with quotes such as ‘poor door’ being used, has been delayed. The new system which boards people according to their status and price of the ticket was due to roll out this week. Personally, I didn’t see what the huge fuss was about as it is pretty much what they do now but with one additional group in economy. What we don’t know is the reason for the delay. Is it due to the bad publicity as launching it just before Christmas holidays with family groups may cause a headache? Or is the right technology to allocate groups not in place yet? I will, of course, update you when I hear further information about the rollout. 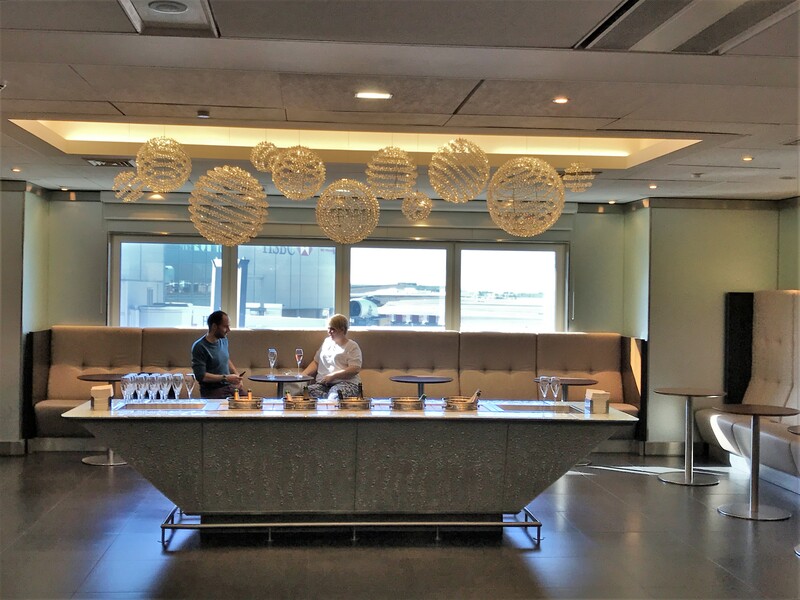 Be the first to comment on "BA news: WiFi rollout, controversial Xmas lounge policy & more"